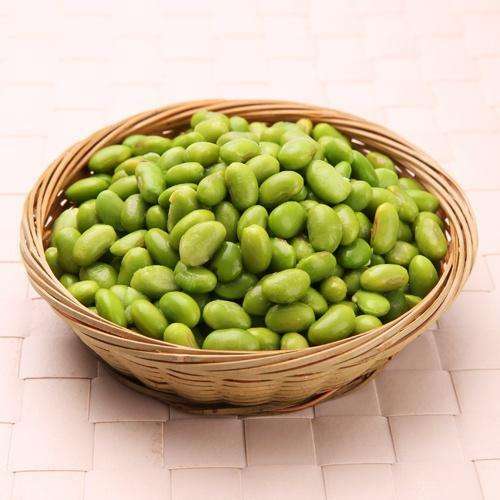 Frozen Edamame contains more plant protein and minerals, a variety of beneficial antibiotics, vitamins and dietary fiber, which is very helpful to our blood and improve intelligence. Our company's frozen edamame don't destroy their nutritional value. Instead, they provide better insurance against nutrient loss. 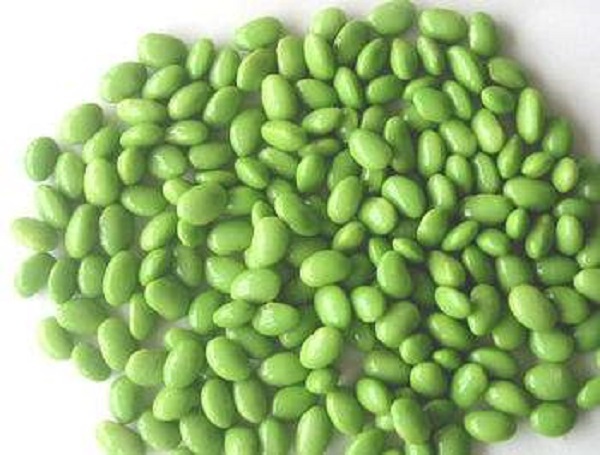 The fat content of edamame is significantly higher than that of other vegetables. Unsaturated fatty acids, such as linoleic acid and linolenic acid, which are essential to the human body, can improve fat metabolism and help reduce triglycerides and cholesterol in the human body. 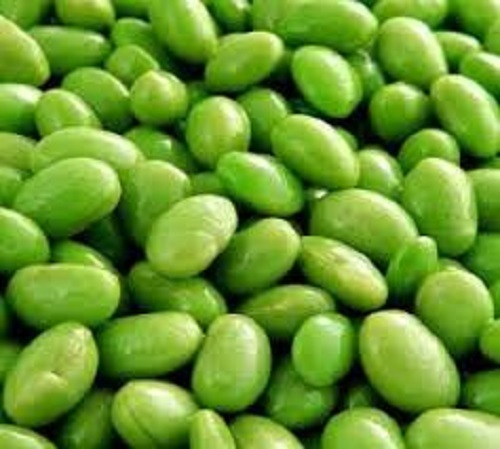 Lecithin in edamame is one of the indispensable nutrients for brain development, which helps to improve brain memory and intelligence. 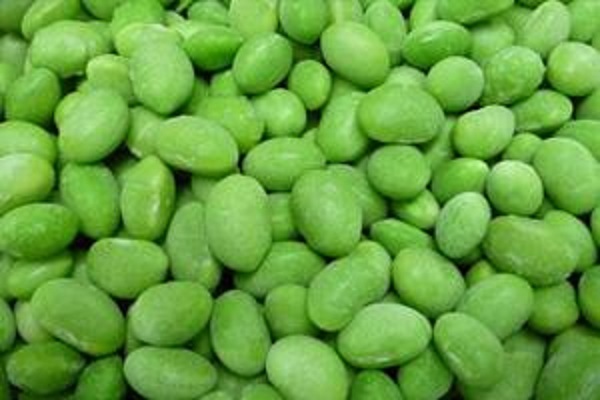 Looking for ideal Frozen Green Edamame Nutrition Manufacturer & supplier ? We have a wide selection at great prices to help you get creative. 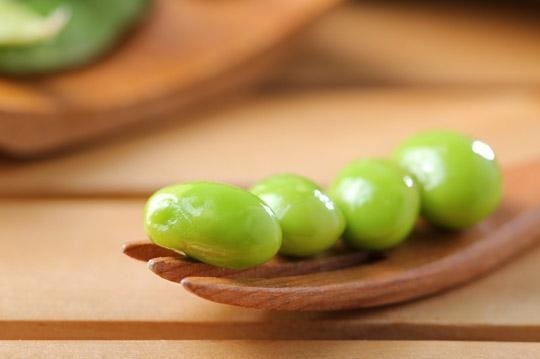 All the Eating Frozen Green Edamame are quality guaranteed. 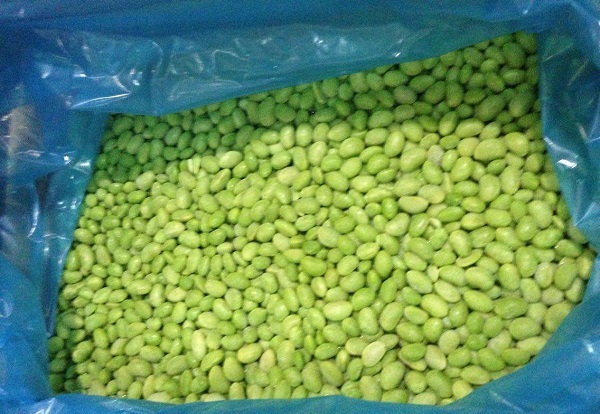 We are China Origin Factory of Frozen Green Edamame at Home. If you have any question, please feel free to contact us.